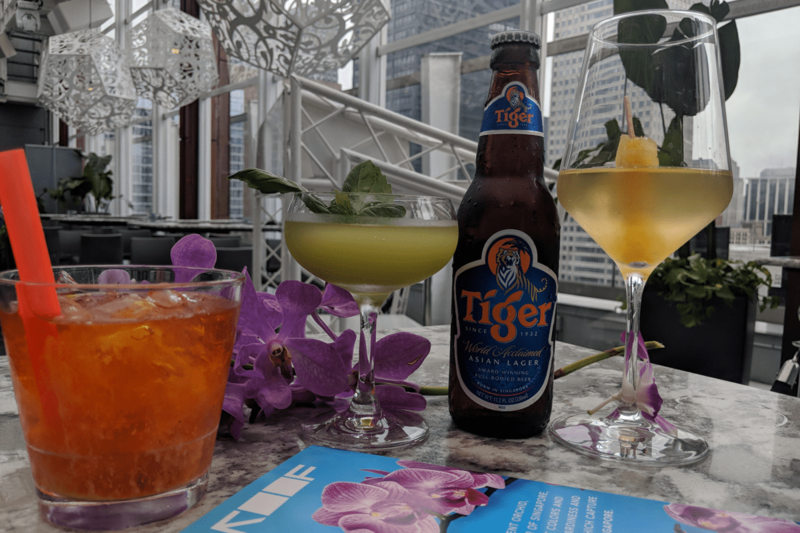 This summer, travel the world without ever leaving Chicago. 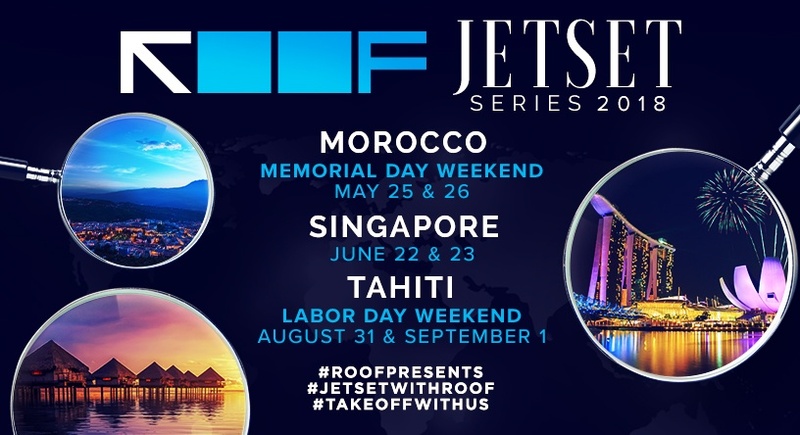 ROOF’s sultry summer JetSet series is back for a third trip this year, and featuring more exciting experiences than ever before. 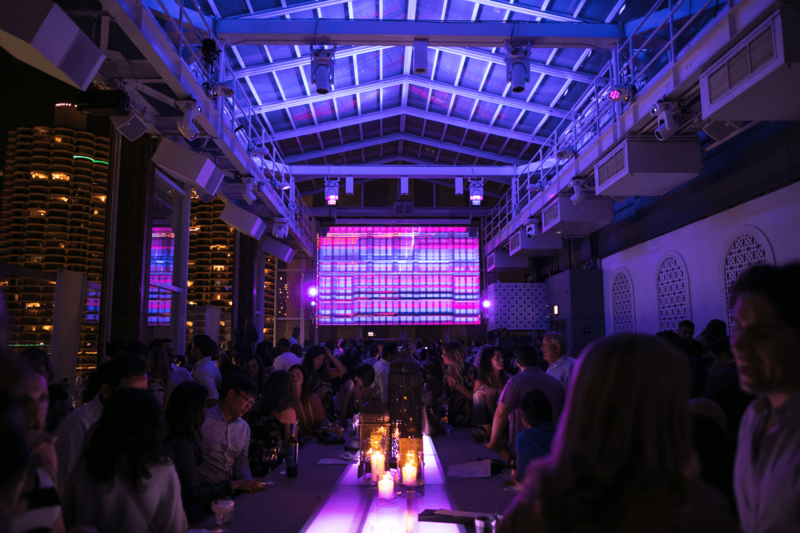 Looking for a quick getaway this Labor Day weekend? 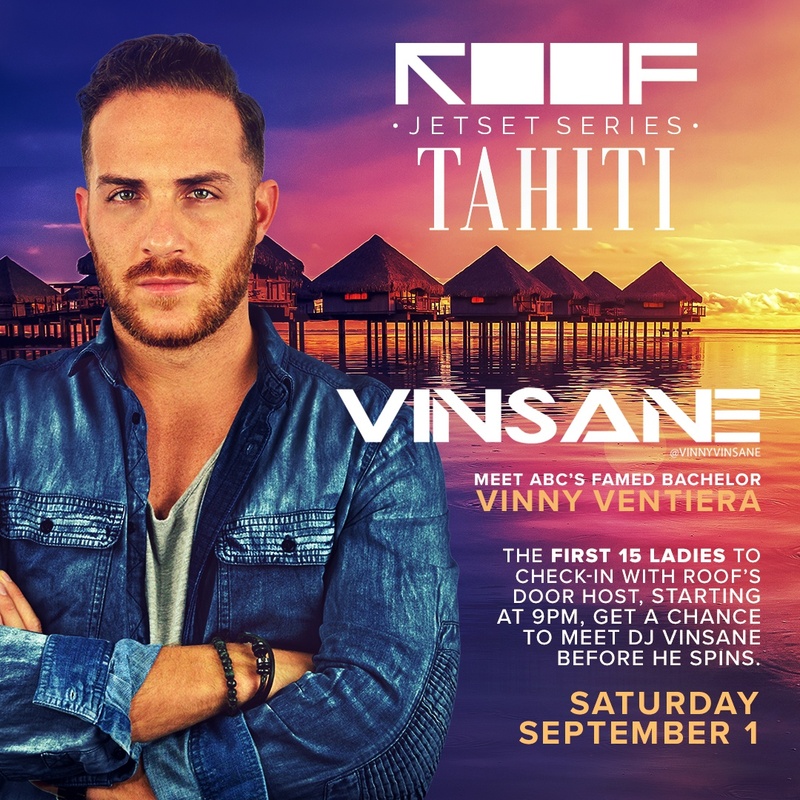 Escape to a Tahitian paradise at ROOF featuring two captivating nights of drinking, eating and dancing in the company of world-renowned DJs, including Vinny Ventiera as seen on ABC’s hit TV shows The Bachelorette and Bachelor in Paradise. Relax in bungalows under spacious umbrellas, surrounded by vibrant flowers and authentic food and cocktails, as if you have truly travelled across the world to the French Polynesian island. Ladies, meet ABC’s famed Bachelor Vinny Ventiera. 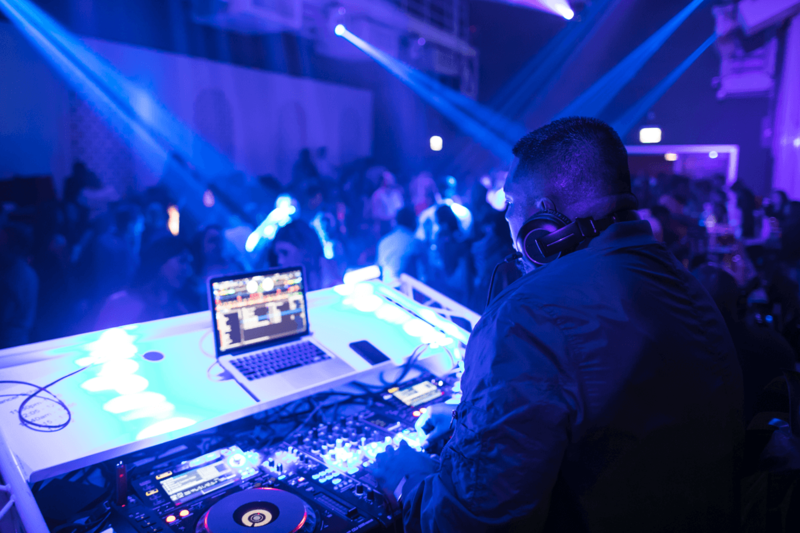 The first 15 ladies to check-in with ROOF’s door host, starting at 9pm, get a chance to meet DJ Vinsane before he spins. 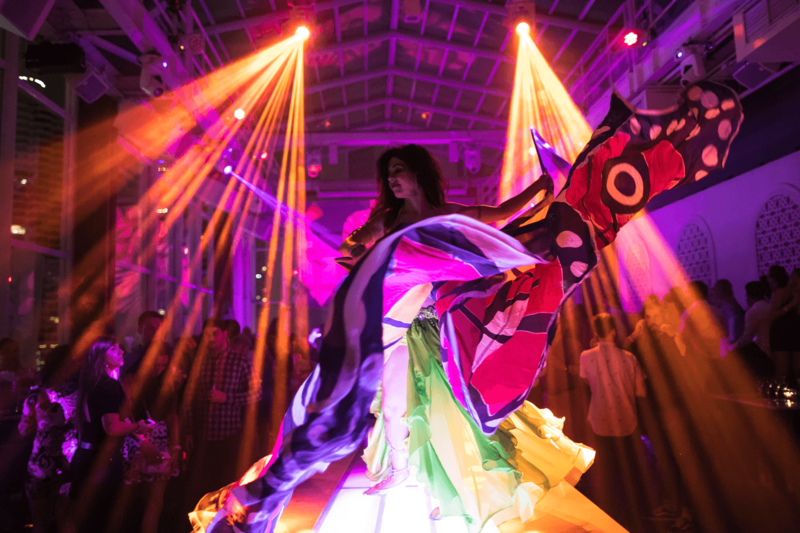 Light up the night with elaborate bottle service packages featuring dramatic presentations from beautiful island dancers with secret treasures. 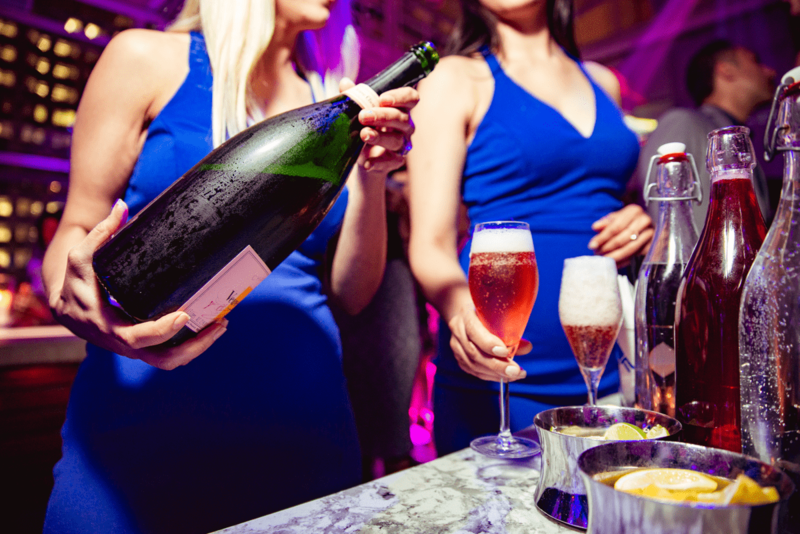 Book bottle service so we have a table ready for your arrival.